In honor of Mother’s Day, I thought I’d take a look at the history of one of my mom’s favorite desserts: chocolate. So where does chocolate from? The earliest signs we have of chocolate consumption go back to 2,000 BC in what was called Mesoamerica (what today is roughly Central America). And for the vast majority of chocolate’s history, it was consumed as a drink, not as a food — only in the last 150 years has chocolate emerged in the form we know it today. 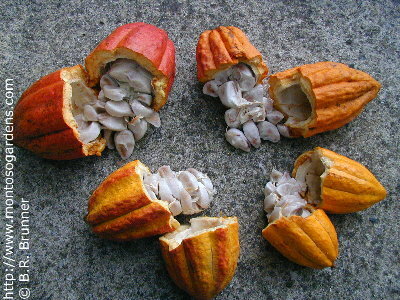 In fact, the word “chocolate” is derived from the Aztec word “xocoatl,” which was a bitter drink created from cacao beans. For the Mayans and Aztecs, cacao was held in very high esteem: cacao pods were represented in temples, and beans were used as currency as well as to make the xocatl drinks which often had medicinal purposes. 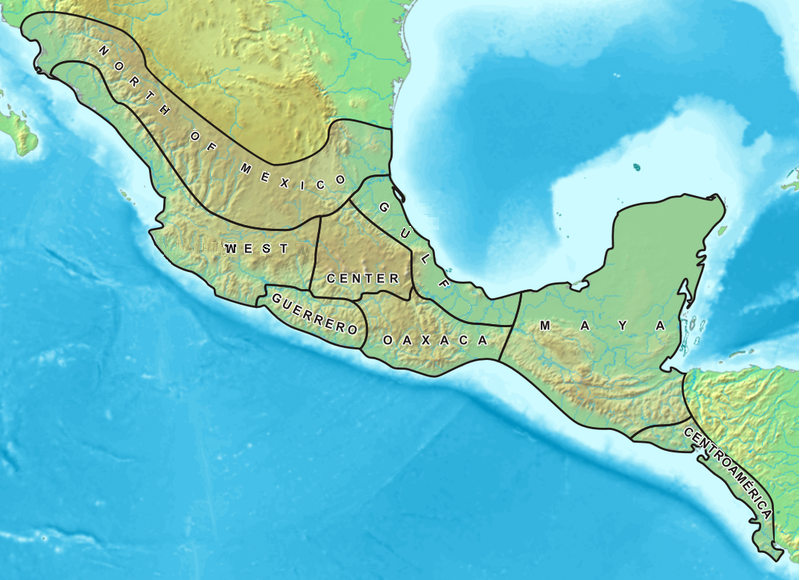 In the 1500s, Cortez brought cacao back to Spain after conquering Mexico and it spread throughout Europe. It made its way to America in the 1700s (and was given to soldiers in the Revolutionary War). In the mid 1800s, European chemists created the first modern chocolate bars, which soon began to be marketed by companies like Cadbury’s. 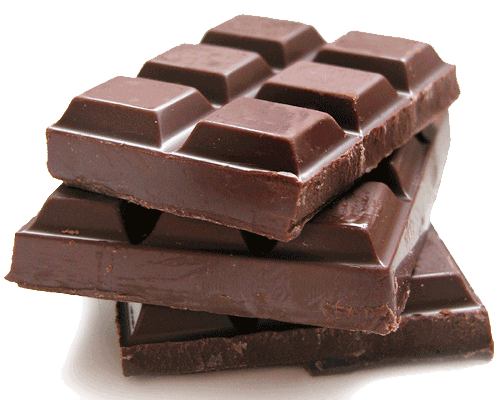 In 1875, the first milk chocolate bar hit the market. 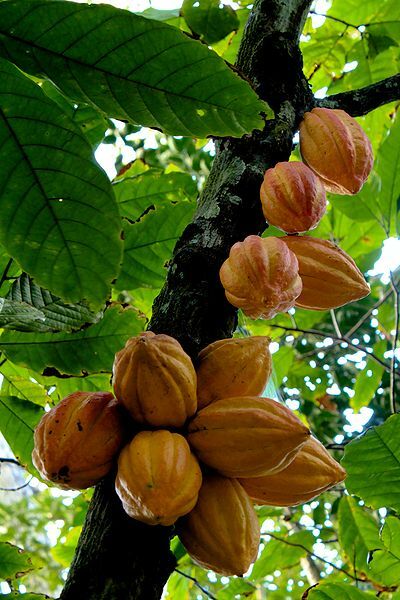 Today, most cacao is grown in West Africa and in 2009 total chocolate candy sales were $5 billion across supermarkets, drugstores and mass merchandise outlets. “Premium” chocolate, which has higher cocoa percentages — e.g. 70% cacao vs. a Hershey bar’s 30% cacao — has recently been a major growth area. But if you don’t like eating or drinking it, at least you can bathe in it. Enjoy!